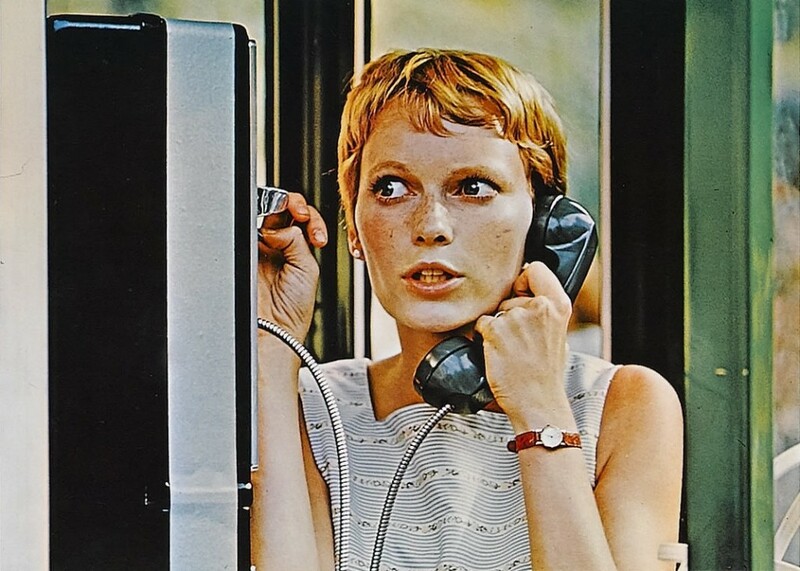 After moving into a creepy apartment in Manhattan with her husband Guy, Rosemary Woodhouse begins to experience odd, unpleasant things happening to her. Guy becomes enchanted with their eccentric neighbors, Roman and Minnie Castevet, after the elderly couple's ward commits suicide. An ambitious but unsuccessful actor, Guy makes a deal with the devil that promises to send his career skyward. Then Rosemary becomes pregnant after a nightmare in which a horrible creature makes love to her. A caring Minnie keeps giving her some weird concoction for the pregnancy and Rosemary does not feel at all well. 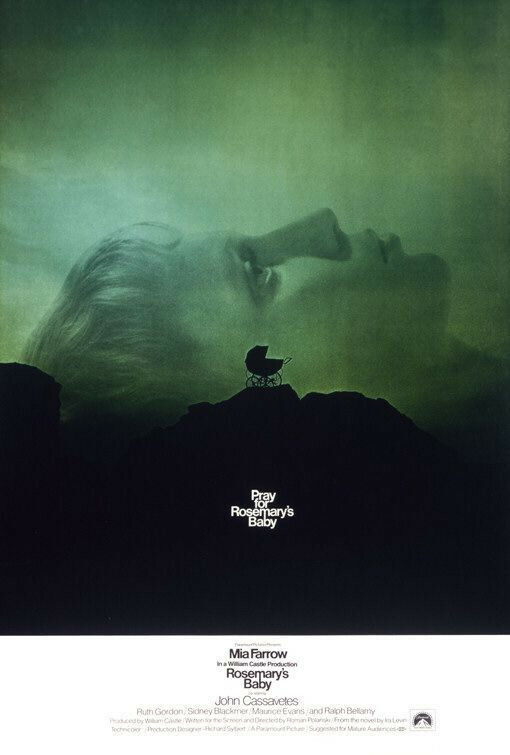 As the tagline says, the only solution is to pray for Rosemary's baby. Regions are unavailable for this movie. 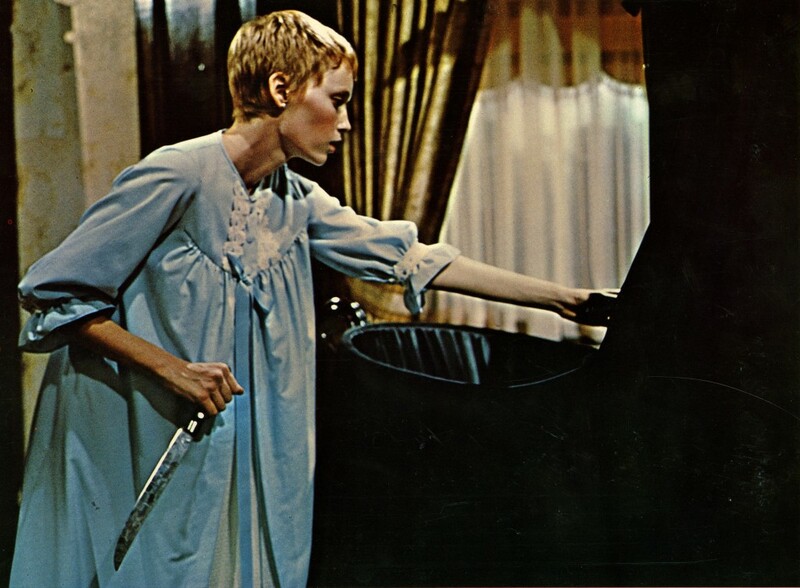 Click the "Watch on Netflix" button to find out if Rosemary's Baby is playing in your country.